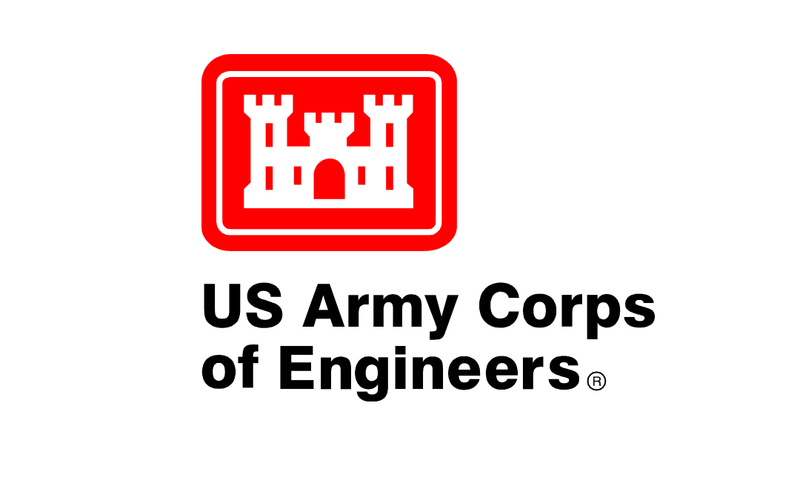 Republicans and Democrats on the House Transportation and Infrastructure Committee’s Subcommittee on Water Resources and Environment have criticized the U.S. Army Corps of Engineers (Corps) for being too slow in implementing the Water Resources Reform and Development Act (WRRDA) of 2014. During a June 10 hearing marking the one-year anniversary of WRRDA, members noted that less than half of the guidance and regulations aimed at streamlining the review and approval process for water infrastructure projects in WRRDA have been enacted. Committee Chairman Bill Shuster (R-Pa.) pressed the Corps to speed up implementation of WRRDA, explaining that he would like to be able to take up a water resources reauthorization bill “every congress,” but will not be able to do so until WRRDA is fully in place. The Corps said it hosted a series of listening sessions in late 2014, and has made completing the implementation of WRRDA a priority. The Corps got mixed reviews from committee members for its involvement in EPA’s recently announced “Waters of the United States” rule. Republicans criticized the Corps for its role in the rulemaking, while Democrats generally praised the agency’s actions. “Waters of the United States”: Please link to Nick’s story about the Senate vote on WOTUS in this issue of the Newsline.